Having read, reviewed, and loved The Edge of the World, I immediately followed it with Daniel's Fork: A Mystery set in the Daniel's Fork Universe. 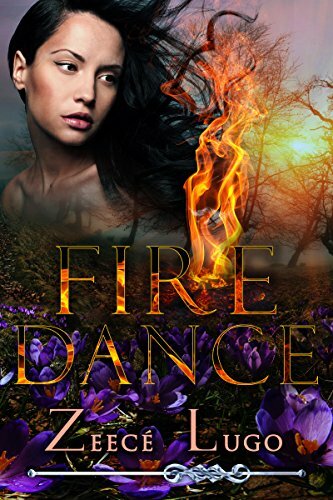 The story, the characters, and the talent of author Zeecé Lugo ensured that I would continue to immerse myself in this fabulously inventive series as soon as the next book arrived. 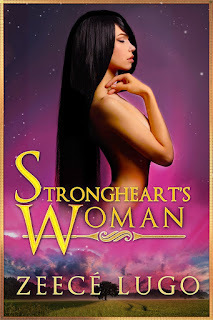 That third book, Strongheart’s Woman, supplements a set of stories that are all part and parcel of a fantasy tale set in a future past. The saga of Daniel’s Fork is described, at least partially, as a dystopian story. The saga is certainly set in a future following an apocalyptic event — in this case a pandemic — but it is far from ‘a society characterized by human misery, as squalor, oppression, disease, and overcrowding.’ Instead, the future world has gone back to an American future where the great Choctaw and Creek Indian tribes have reestablished timeless traditions, and the ‘white’ man has reverted to a feudal system of government, reminiscent of the Middle Ages in Europe. 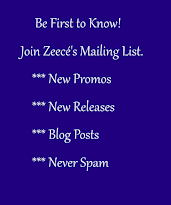 This future world is anything but dystopian. 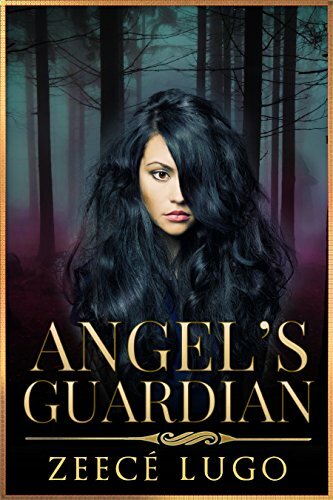 The story combines fantasy, romance, and suspense genres with a sprinkling of alternative history to thoroughly delight all readers who enjoy any of these genres.